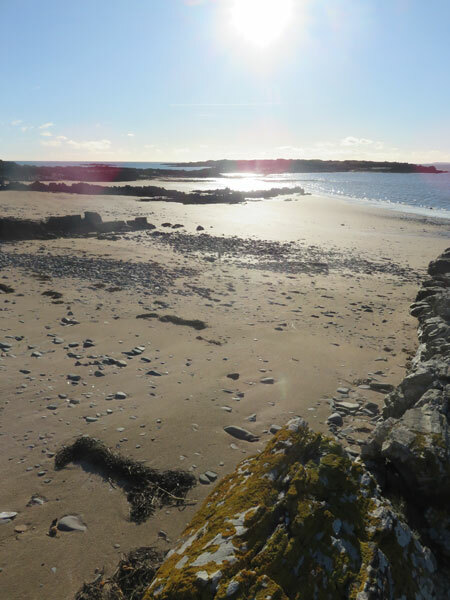 Welcome to Kinganton, our 15 acre smallholding by the sea near the village of Borgue in rural Dumfries & Galloway. We grow our own organic vegetables and keep ducks and sheep as pets – who you’ll be sure to meet as they wander round our land. Our little bit of land features ancient oak trees, a bluebell wood, a seasonal pond and springs. Wild visitors include Roe deer, red squirrels and hares plus a variety of birdlife including owls and red kite, plus a regular visiting peacock. We’re a family with young children and still in the early days of establishing the smallholding having moved here in March 2016, and have lots of projects and plans on the go. 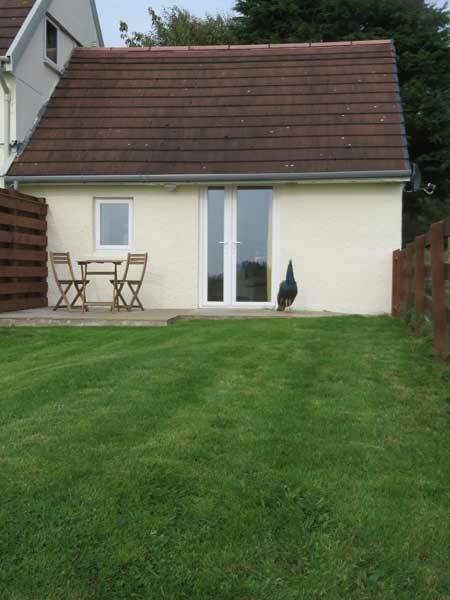 One of our projects has just been completed – the conversion of an attached outbuilding into a beautiful holiday apartment, The Bothy, so we can now welcome visitors to stay.